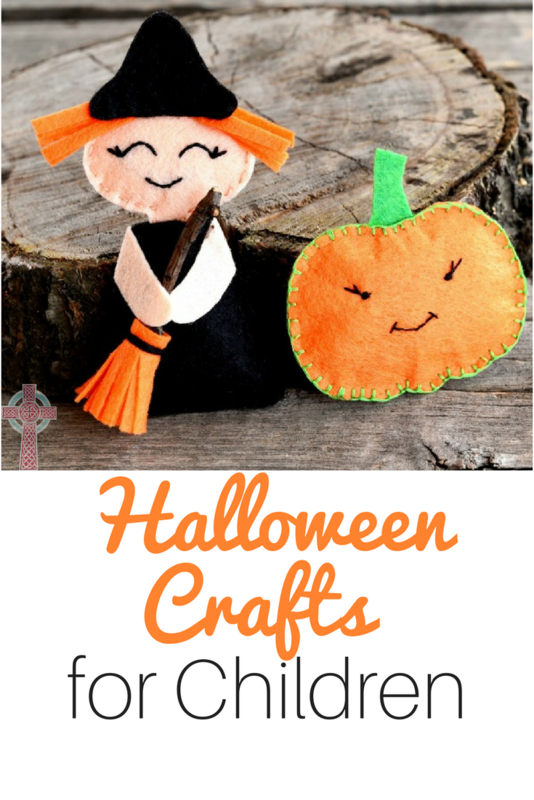 Are your little ones gearing up for Halloween yet? 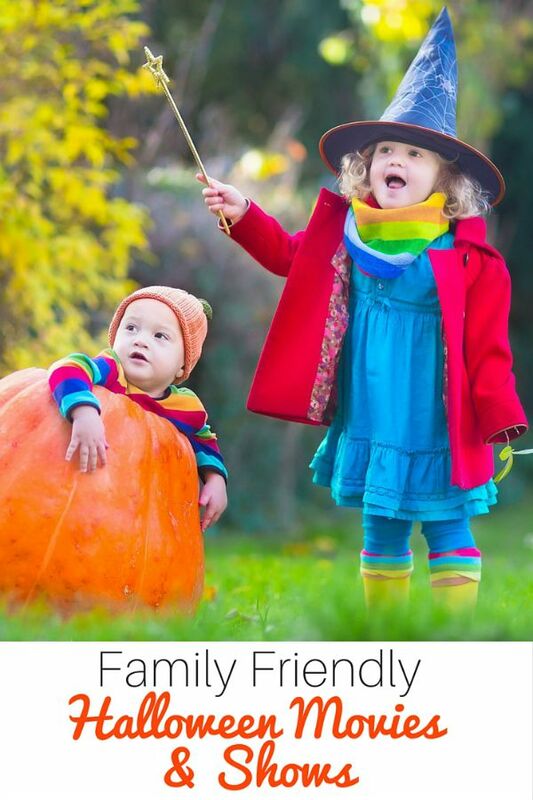 My children are planning their costumes and investigating all of the Halloween festivities in our area. 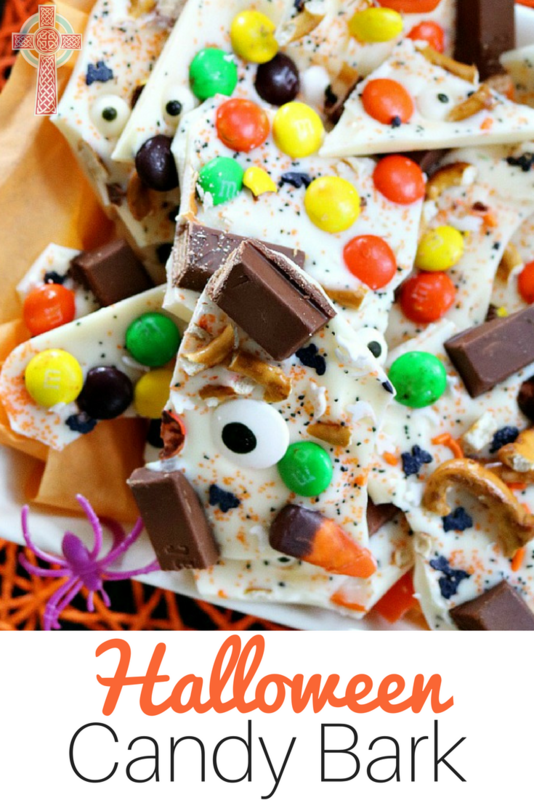 As the nights grow cooler, we’re planning more family movie nights while enjoying some of our favorite fall desserts. 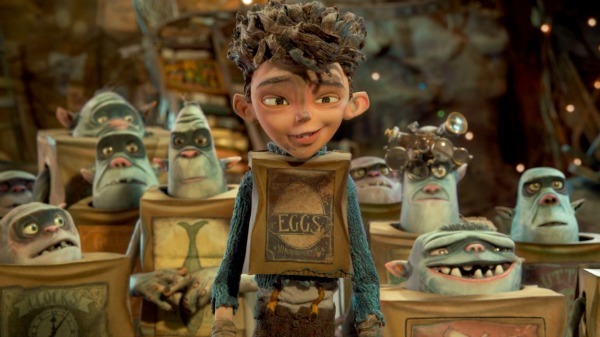 If you’re looking for some Halloween movies and shows to enjoy with your family, take a look at some of the ones we’ve found on Netflix streaming. Older children and teens will enjoy this hit from the 1990’s. 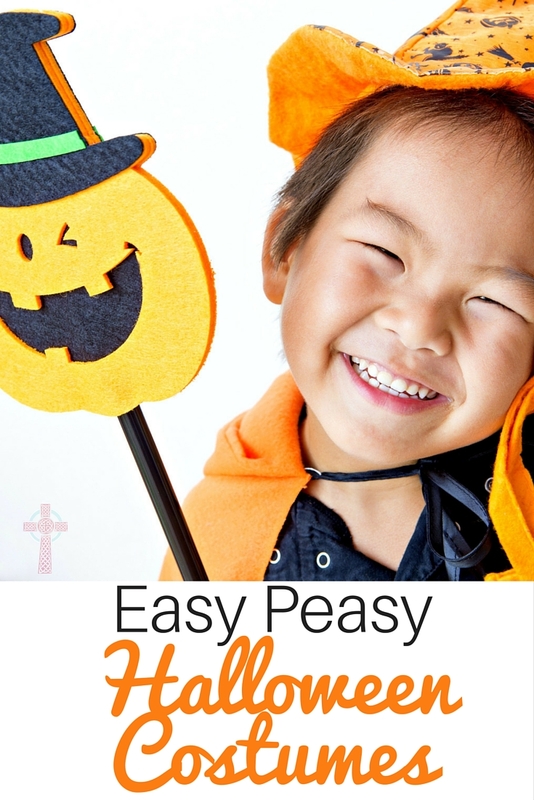 Have a preschooler who loves the mischevious little monkey? Add this movie to your list. Preschoolers and kindergarteners can participate in the Halloween fun with this scare free show featuring Angelina Ballerina, Barney, Bob the Builder, Kipper and more. Power Ranger fans in your house? Make sure this movie is in your queue. 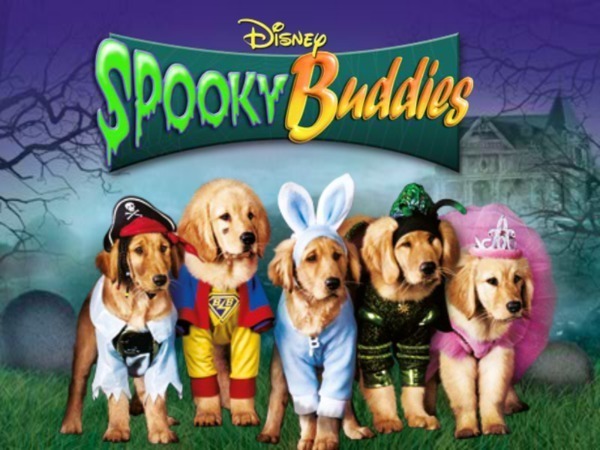 The Air Bud series are some of our very favorite Disney movies for kids. In this Halloween version, the puppies take on a haunted mansion. In these shows from DreamWorks, you’ll see Shrek, Megamind, Ginormica and Megamind facing alien pumpkins, telling ghost stories in a haunted castle and battling zombie carrots. This creepy classic has been a favorite in my house for years. There are some pretty scary parts (Oogie Boogie, for example), so I’d recommend viewing it first to see if it’s appropriate for your children. A boarding school that teaches students to be as scary as possible? Sounds like the perfect Halloween series to watch! If your children love Alvin and his brothers, they’re sure to enjoy these two movies. I remember watching this as a kid, and it makes me smile to see my children laughing it up at Grandpa and the gang. 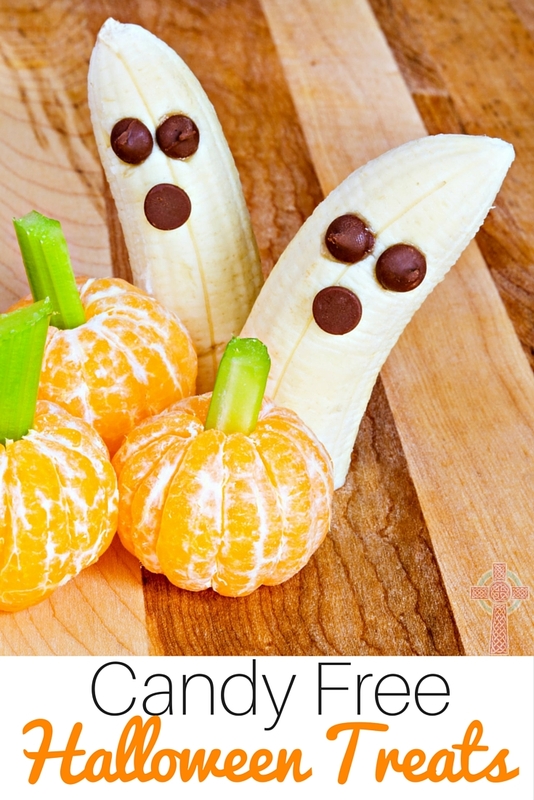 This sweet little ghost story is perfect for your little ones who want to play along with the Halloween fun, but are too young for super scary movies. Based on the book “Here Be Monsters”, this movie tells the story of a young orphaned boy, raised by underground cave-dwelling trash collectors, who tries to save his friends from an evil exterminator. Scooby Doo is the perfect series to watch near Halloween — each episode is filled with monsters, goblins, witches or other creepy creatures! On Netflix, you’ll find 10 different Monster High movies — plenty for keeping up with Frankie Stein, Draculaura, Lagoona and their friends. Everyone’s favorite ogre is back to celebrate Halloween, Shrek-style. If you’re not a Netflix subscriber, never fear. 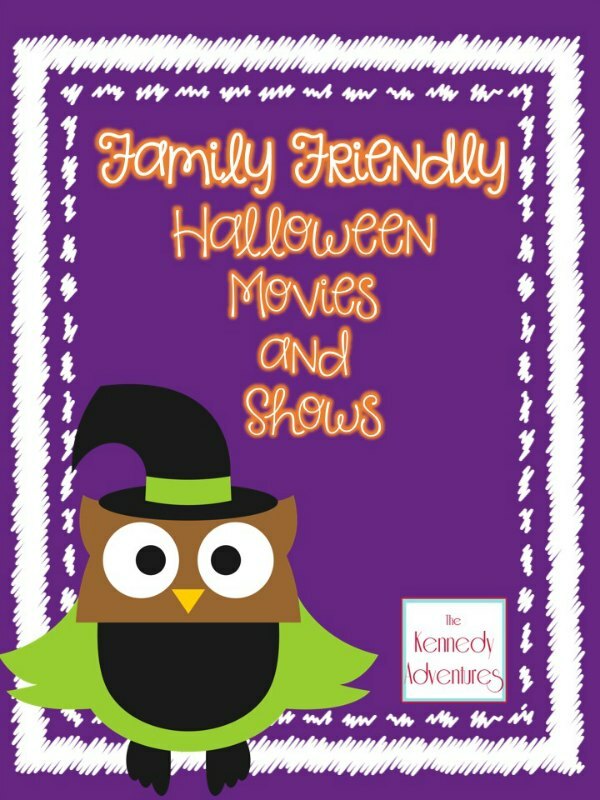 I’ve got an easy way for you to make sure you have plenty of family friendly Halloween movies and shows at your disposal. I’ve made a list of all of our favorites. Print it out and keep it by your computer or tablet, or even take it to the library — one of our favorite resources for checking out DVDs! 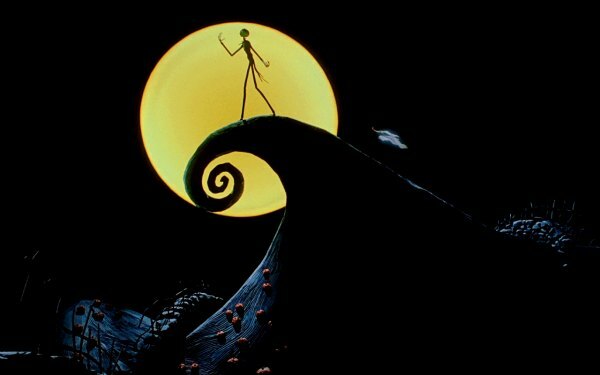 What’s your favorite movie to watch with your children during the Halloween season? 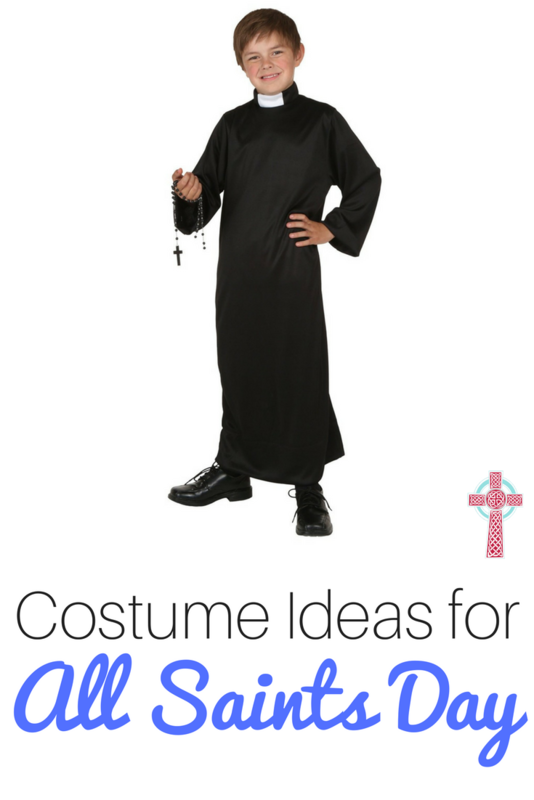 Be sure and share your favorites in the comments! I’m a proud member of the Netflix Stream Team. I love sharing the ways that we use Netflix in our family to supplement our homeschool, create date nights at home, and much more. The Great Pumpkin Charlie Brown, Garfield’s Halloween, Mickey’s House of Mouse/Villains, Monster House, It’s Grinch Night! I love your list! I keep forgetting I want to introduce my kids to Scooby Doo – it was one of my favorites as a child. I keep forgetting about Casper – that would be great too. Thanks for sharing with #made4kids. How wonderful! 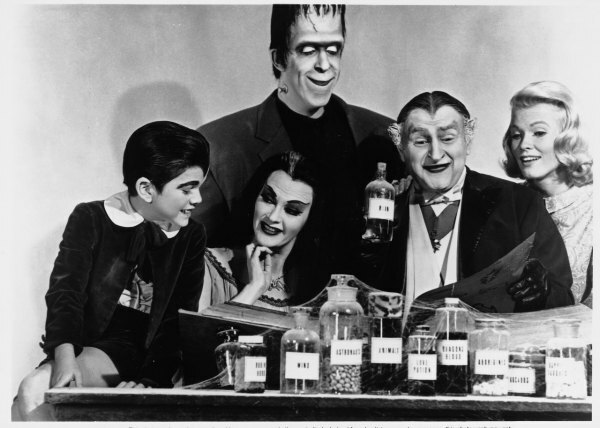 We have Netflix but I didn’t realize it had the Munsters! Classic!! What a great resource you have here! I love that you’ve compiled the list to be printed out. Our favorite is The Great Pumpkin, Charlie Brown. Great list, just printed it out! THANK YOU!! !